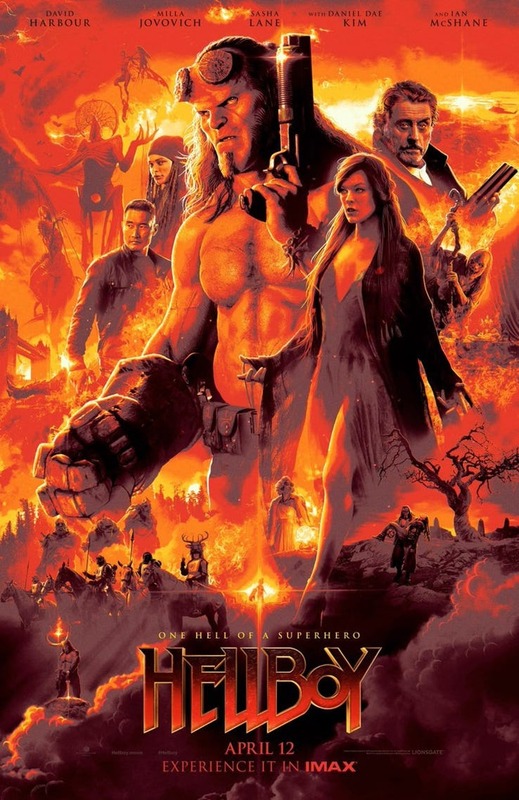 Red returns to the big screen next month, albeit in a reboot of the series, rather than a continuation of Guillermo del Toro’s 2008 sequel, Hellboy II: The Golden Army. 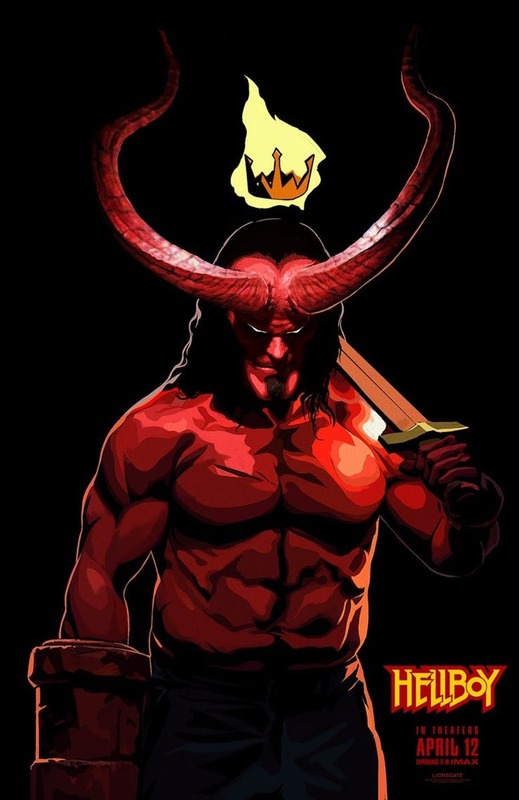 With Stranger Things’ David Harbour stepping into Ron Perlman’s large shoes, Lionsgate are desperate to sell us just how different this film will be, with the release of four posters that spotlight the new cast and also the films comic book roots. 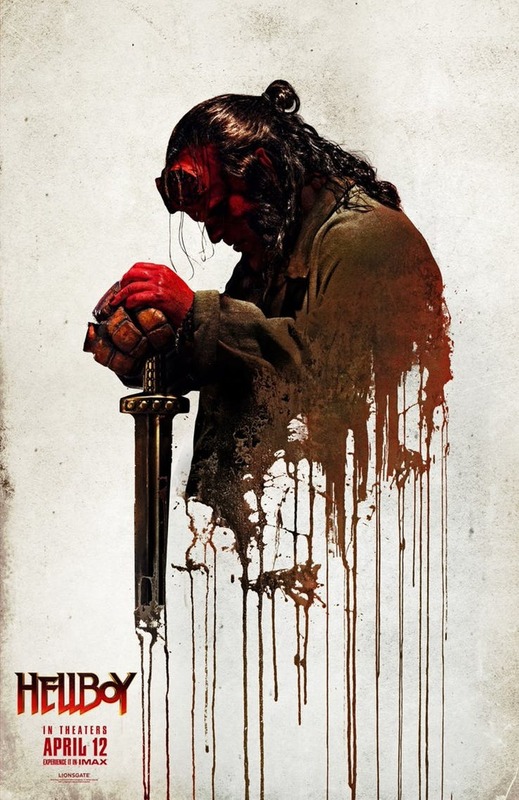 Director Neil Marshall promises us a much bloodier and darker take on the property than del Toro’s fun Hellboy adventures, with the film receiving an official R rating. 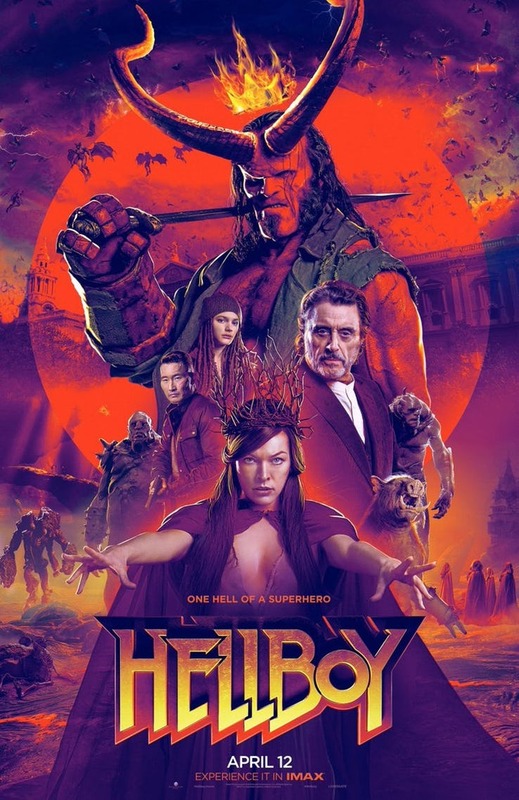 The new film directly adapts a major narrative arc from comic book creator Mike Mignola’s series, with Hellboy’s facing off against the powerful Blood Queen, Nimue (Milla Jovovich). 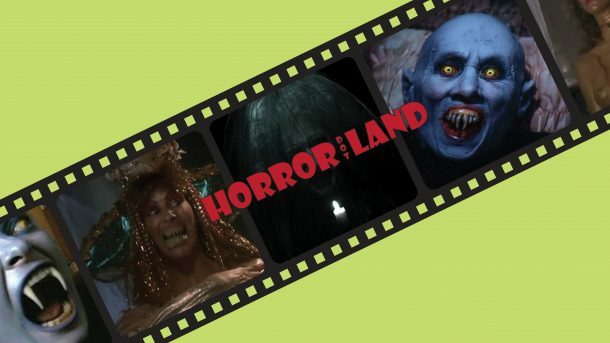 The film is due out on April 11th. You can check out the images below.